Roxanne is a national board certified and registered occupational therapist (OT). 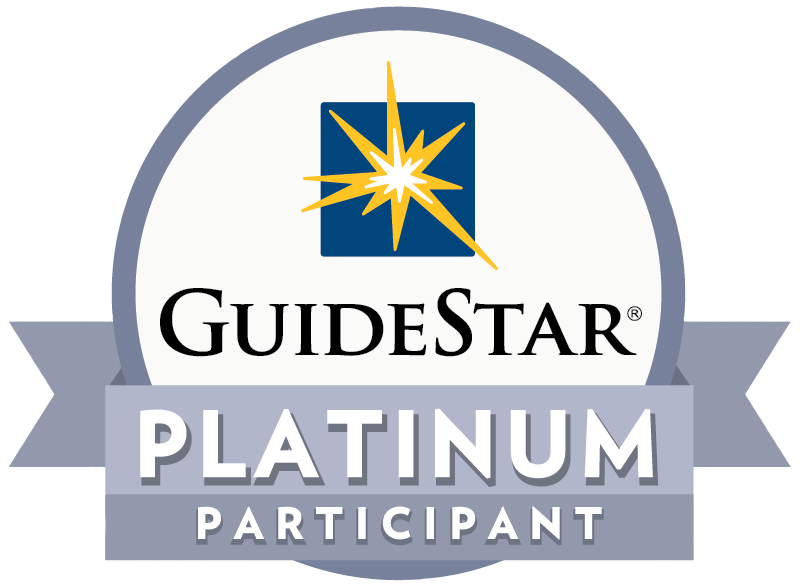 Roxanne specializes in working with children and adolescents who have sensory processing differences, Autism Spectrum Disorder, and other Pervasive Developmental Disorders. In addition to her small private practice, Roxanne currently works at The Child Success Center in Santa Monica and Ride On in Chatsworth. She works with children who have physical differences when incorporating horses into her intervention at Ride On. Roxanne previously held the posts of Supervisor of the Occupational Therapy Department at the Atlas Foundation for Autism and the Director of Occupational Therapy at The McCarton Center for Developmental Pediatrics in New York. Roxanne has also worked in the public school systems in New York City and Los Angeles, provided home care treatment, and practiced in other sensory gym settings. 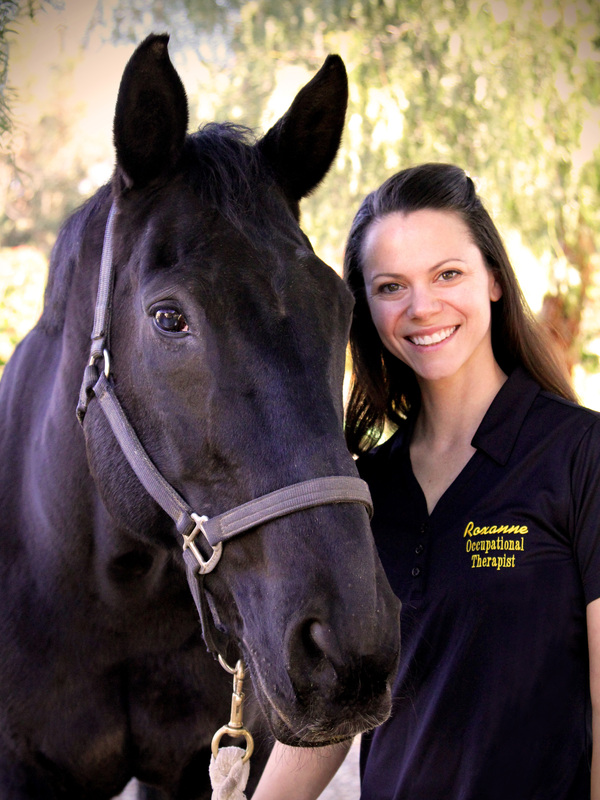 Roxanne has a strong interest in hippotherapy, sensory integration, visual-vestibular habilitation, and how the vestibular system effects posture and arousal. She believes in the multidisciplinary team approach and empowering caregivers for carryover at home and in the community.